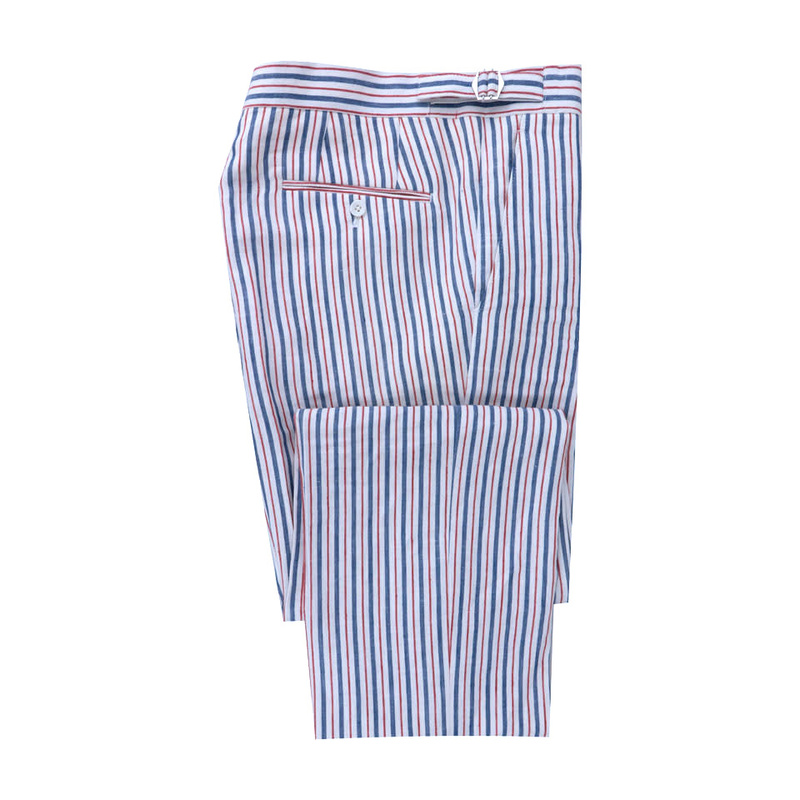 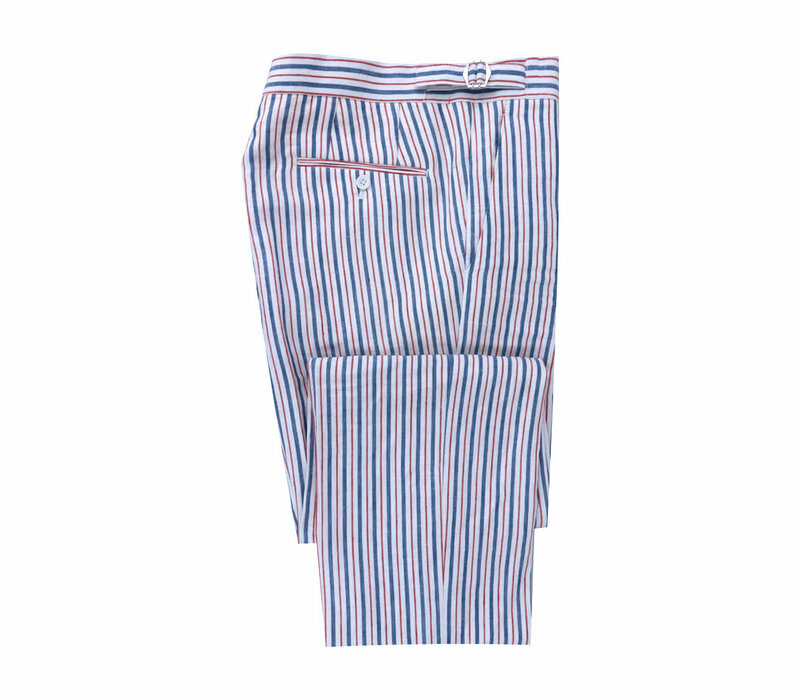 New for the spring summer 2019 collection these trousers, made of a wool, cotton, and linen blend, are perfect for a smart look in the warmer months. 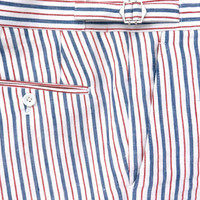 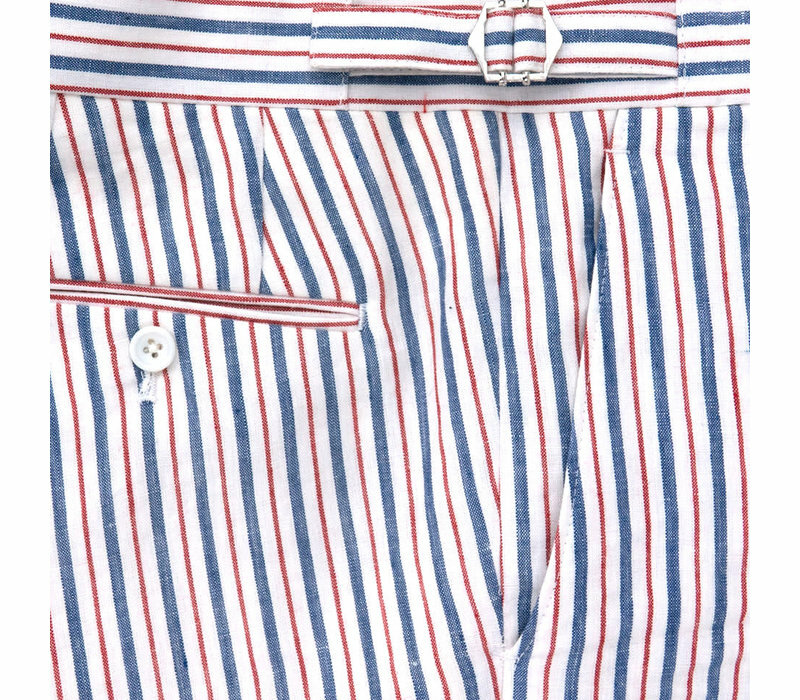 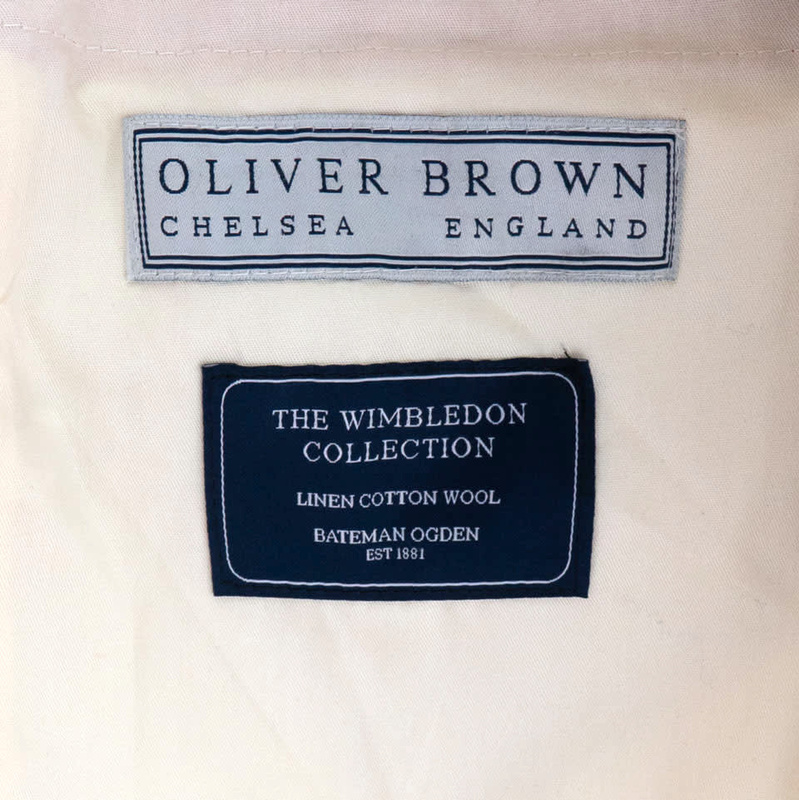 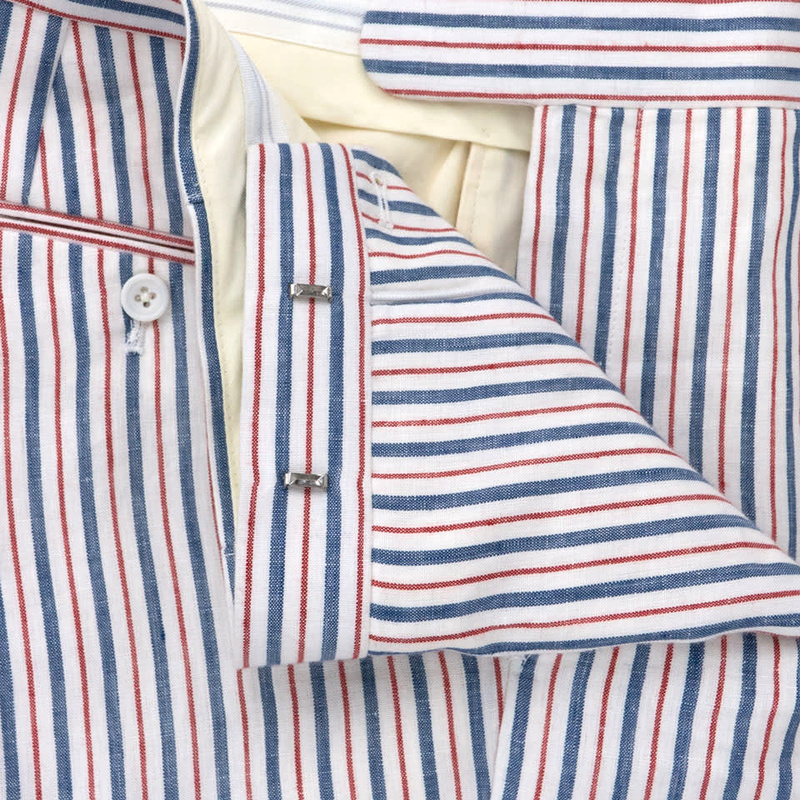 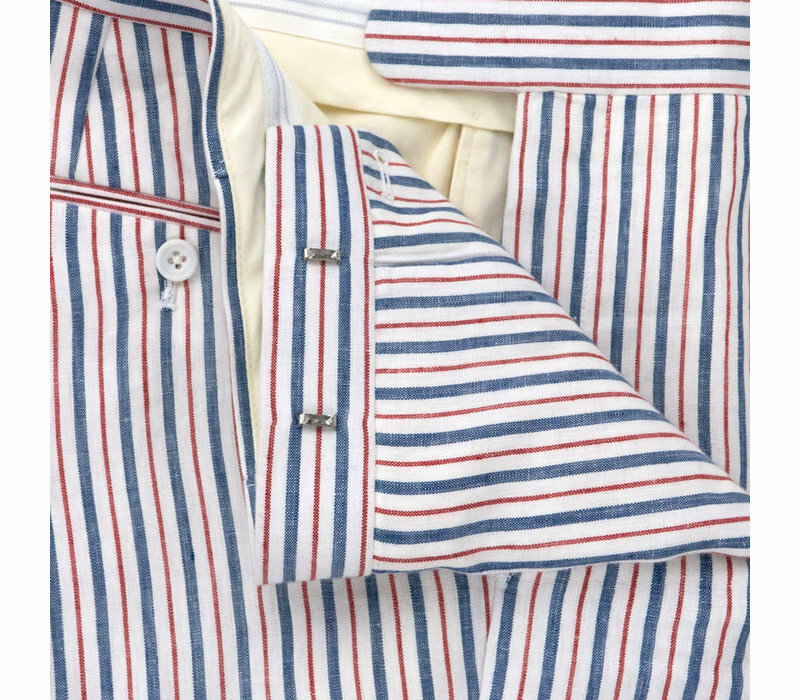 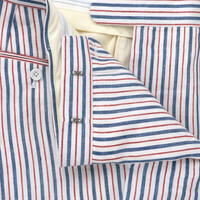 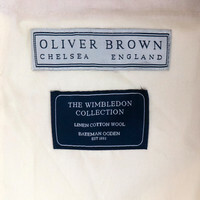 The cloth is from Bateman Ogden's Wimbledon Collection, which was conceived as a sustainable-sourced British-made cloth collection that would be cooling and durable. 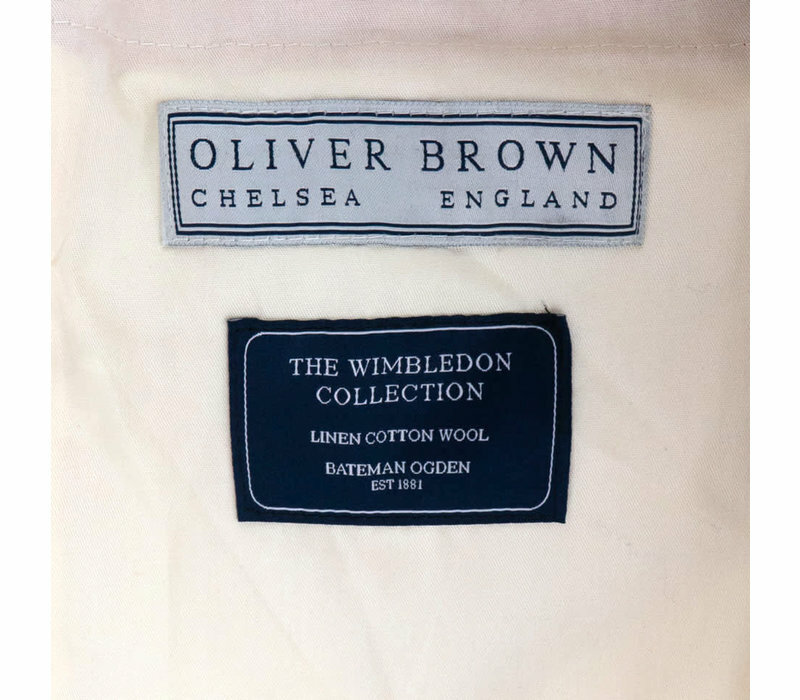 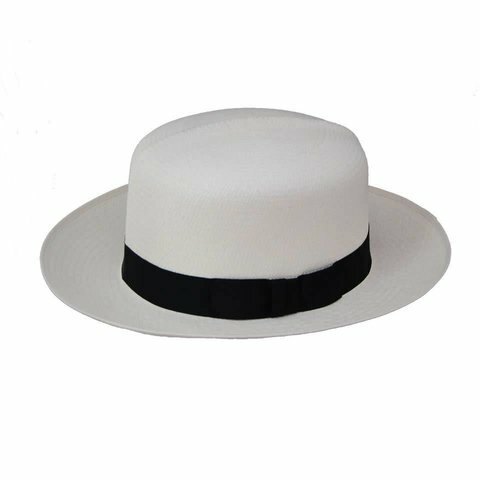 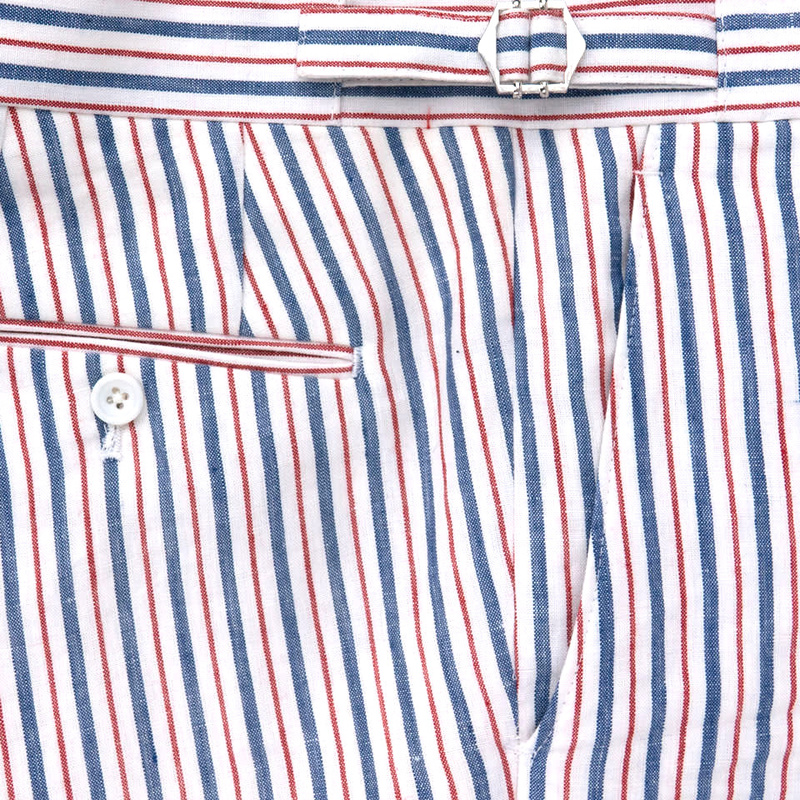 These have already become a favourite at Oliver Brown, and would be the perfect addition to any gentleman's summer wardrobe.